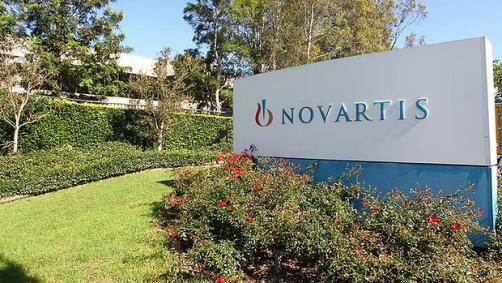 Novartis was yet another company to reveal new data on a psoriasis drug at the European Academy of Dermatology and Venereology (EADV) Congress, lifting the lid on data from a range of multinational, real-world studies which reinforced the efficacy of its interleukin-17A inhibitor Cosentyx (secukinumab) in the treatment of moderate-to-severe psoriasis. The real-world findings indicated a “pronounced improvement” in quality of life, with 59% of patients experiencing little or no detrimental impact from their condition after 24 weeks of treatment. Additionally, Novartis found that 87% of bio-naïve patients remained on Cosentyx after 12 months of treatment. In the five-year SCULPTURE study, it was found that Cosentyx was the first and only fully human IL-17A inhibitor to show sustained skin clearance rates at five years at Phase 3, while response rates of 90 and 100 on the Psoriasis Area Severity Index (PASI) were almost entirely maintained throughout the five years.